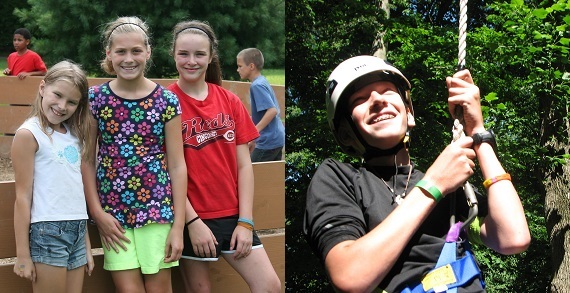 Lutheran Outdoor Ministries in Ohio offers youth sleepaway camps for ages Kindergarten-12th Grade as well as family camps for all ages. Shoot an arrow for the first time and swim every day in one of the three pools. Jump off a four-story tower and scream as you fly through the trees. Climb into your bunk bed after a day praising God and experiencing nature. One amazing part of camp are the friends that you will meet and the new activities you get to try out! Week-long camps will keep your kids busy in a safe and transforming place. Discover your place apart at camp!